Where can I store my luggage in Buckingham Palace? Need to store luggage near Buckingham Palace? Getting funny looks from the Palace guards because of all those bags and suitcases? Sure, you can tell them it's because you stayed in an Airbnb, or your hotel didn't let you store luggage, but you won't change that judgemental look in their eyes... they know that you know that you should have Stashed it. Luggage storage is made easy with Stasher. Don't risk being turned away at the Palace gates; book online and within minutes have an affordable, convenient storage point reserved to store your bags securely. Some of the oldest and most reliable hotels in our network are based around here and Victoria. Buckingham Palace is an iconic, international tourist destination - it's almost rude to visit London without paying your respects. The walk down the Mall, also the scene of the end of the annual London Marathon, is a beautiful red-paved road to the home of Britain's monarchy. And if you're not going inside the Palace, although we highly recommend it, there are an abundance of shows and restaurants to experience in either Victoria or the West End, both within walking distance. Buckingham Palace is a very impressive building. Fit for a Queen, you might say. It's a great place to visit, but also a great destination to explore the rest of London from. At Buckingham Palace, you're basically in Victoria, and you're also right next to Green Park. So it's a short walk up to Mayfair, or down the Mall to Trafalgar Square, Charing Cross and Covent Garden. Check out our blog for great advice on what to see, do, eat and drink in each of these bustling neighbourhoods. 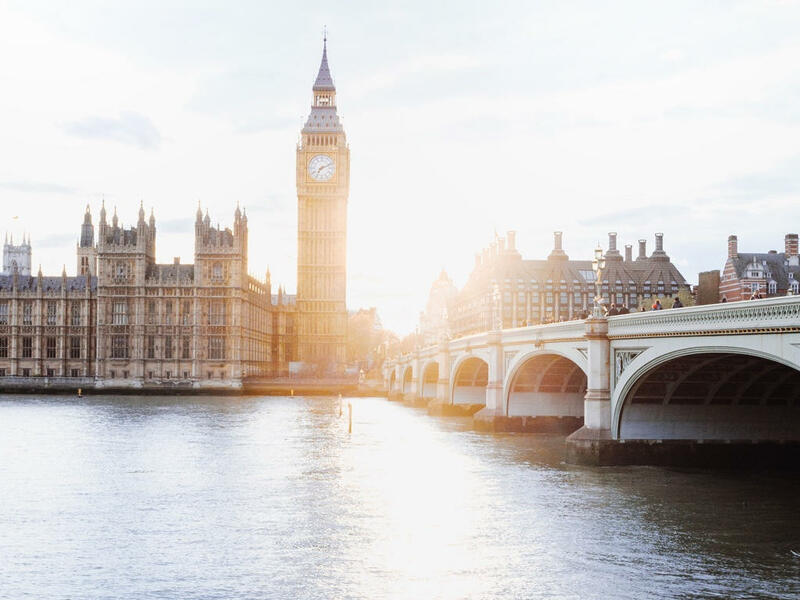 Any sightseeing bus tour is bound to pass the Palace at some point; check out our partners' page for offers and promotions on bus tours and other activities to do in London. Of course, most of them have no baggage policies - and you don't want to worry about your luggage taking up your day anyway. Stash it, and carry on carefree.